Family act from the 60s. Ben Jennings – Follow. 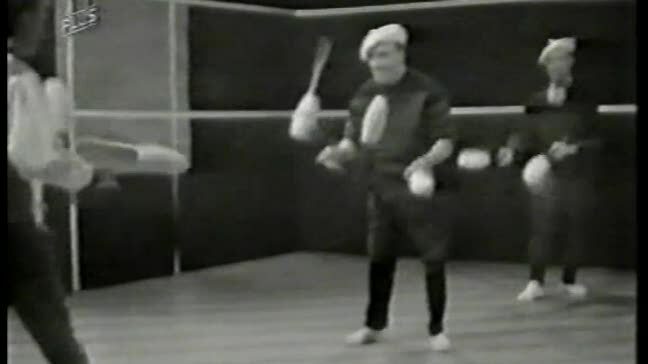 A three club juggling routine.